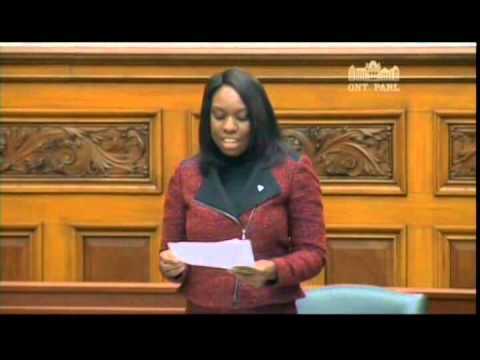 In celebration of International Women's Week, MPP Mitzie Hunter speaks about the Strong Women, Strong Girls program, spearheaded by Ann Buller of Centennial College in Scarborough. "Scarborough-Guildwood is home to so many inspiring and hard working women, and with their contributions, our community is able to prosper and move forward. International Women's Day is a time to be able to recognize and celebrate all of the great work that you do. Thank you to everyone who keeps our community a great place to live."